Israel has accused Syria-based Iranian forces of firing 20 rockets at Israeli military bases in the Golan Heights on Wednesday (9, local time Thursday). There is no information about the dead. According to the Israeli Army, the damage was "limited". In response, Israel carried out a major military operation and bombed several Iranian bases in Syria. 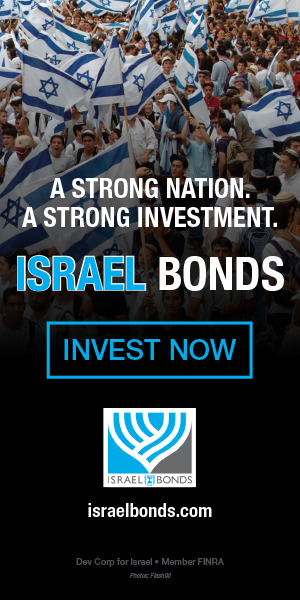 "I hope they have understood the message," said Israeli Defense Minister Avigdor Lieberman. According to the Russian Defense Ministry, the attack was carried out with 28 aircraft and 70 missiles. The Israeli army said it had hit dozens of bases with Iranian presence and five Syrian anti-aircraft bombs. The Syrian regime admitted that a weapons cache and a radar in the Damascus region were hit by Israeli missiles. 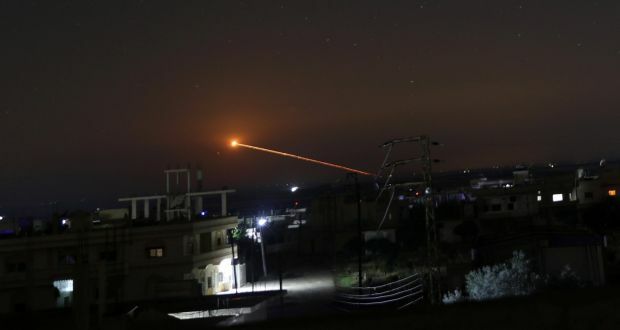 The explosions in Damascus, Syria's capital, and Homs, in the central region of the country, occurred late in the morning, and shots of the Bashar al-Assad regime's anti-aircraft system were heard all night. The Iranian attack on Wednesday would be retaliation for Tuesday's attack on Israel against Iran's bases in Syria. According to the Syrian press, 15 military personnel were killed, eight of them Iranians. The owners of the hundreds of inns scattered across the Golan Heights – which Israel had added in 1981 and which borders Syria, Lebanon and Jordan – are already beginning to account for the damage caused by the escalating tension. Instead of rows of tour buses, it was easier to identify trains of military vehicles this Wednesday. 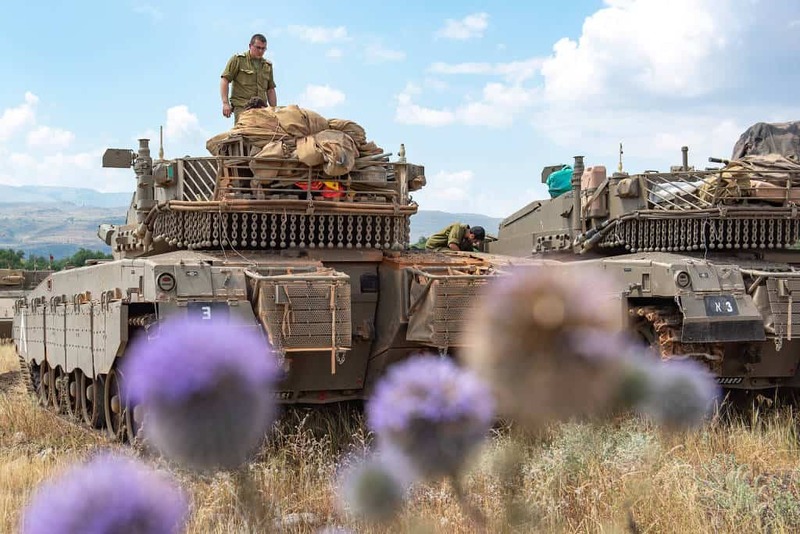 The Israeli Army has deployed dozens of troops and tanks to the Golan, as well as batteries from the Dome Air defense system and 70 concrete anti-aircraft shelters. Seizure peaked in the last 12 years. On Tuesday, the army issued a warning that authorities would open all bunkers so that the region's 47,000 residents (half Jews, half druze) could shelter in case of air strikes. "It's tense here," said Yafit Ochaion, a resident of Katzrin, the region's largest city with 7,000 inhabitants. For others, the threat from neighbors is a constant: "I have been here for 32 years and I am already used to it. Bunkers are always open," said farmer Amir Duvdevani of the village of Alonei Habashan. Official guidance applied only to the Golan, but some mayors from Upper Galilee also opened bunkers. The growing Iranian presence in Syria was discussed between Russian President Vladimir Putin and Israeli Prime Minister Binyamin Netanyahu, who traveled to Moscow to participate in the military parade in celebration of the 73rd anniversary of Victory Day over the Nazis. No one doubts that the friction between Israel and Iran on the border with Syria is just beginning. But the consensus is not the same when it comes to the US withdrawal from the nuclear deal with Iran , announced by President Donald Trump on Tuesday. The headline of the Israel Hayom newspaper, aligned with Netanyahu, was only compliments: "The US has resumed its greatness." Columnist Amnon Lord compared the move to former US President Ronald Reagan's refusal in 1986 to negotiate with former Soviet leader Mikhail Gorbachev, influencing the collapse of the Soviet Union three years later. Already the left-wing Haaretz newspaper said that the return of sanctions "only increases the risk of conflict in the region." "In the short term, Iran will suffer, but in the long run the withdrawal does not remove the danger of the Iranian bomb," wrote the influential journalist Ronen Bergman. Tension on the northern border is linked to nervousness on the southern border, which began about a month ago and should reach its peak in the coming days. On the second (14), the official transfer of the US embassy from Tel Aviv to Jerusalem takes place. Clashes are expected at the border with Gaza and Jerusalem. The next day, the Palestinians will mark the 70 years of the "Nakba" (the "tragedy"), as they classify the creation of the State of Israel.